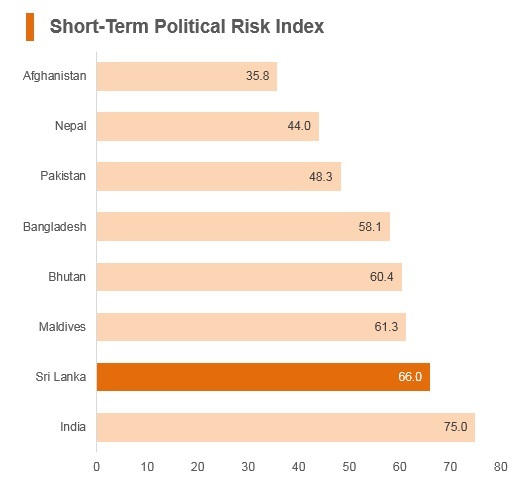 A complex political environment and the impact of natural disasters, such as floods in May and prolonged drought across the country, made 2017 a challenging year for Sri Lanka. 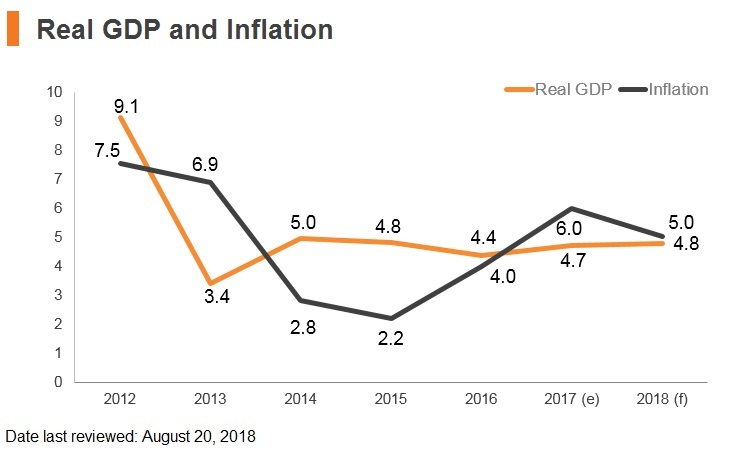 The economy is expected to accelerate in 2018, buttressed by a robust services sector and recoveries in the agricultural and industrial sectors. 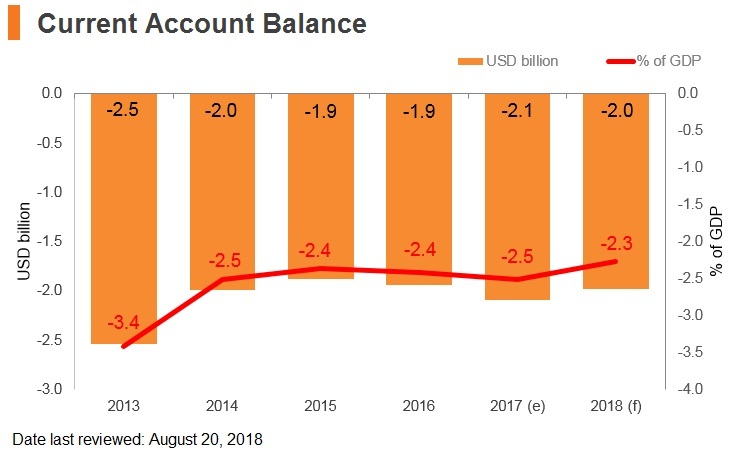 With the support of World Bank, the government is carrying out fiscal reforms, improving public financial management, increasing public and private investments, addressing infrastructure constraints and improving competitiveness. The launch of the country’s Vision 2025 on September 4, 2017 was designed to strengthen democracy and reconciliation, inclusive and equitable growth and ensure good governance. Tamil National Alliance opposition party won in the first elections to semi-autonomous provincial council in the north, with 78% of the vote. Government implemented Right to Information Act meant to curb corruption and provide timely information to the public. Sri Lanka’s tariffs range from zero to 30% under a four-band tariff structure with rates being 0%, 15% and 30%. Over 50% of the non-agricultural imports are deemed duty-free. Essential raw materials and inputs such as cotton and textiles are generally non-dutiable or subject to duties at lower rates. 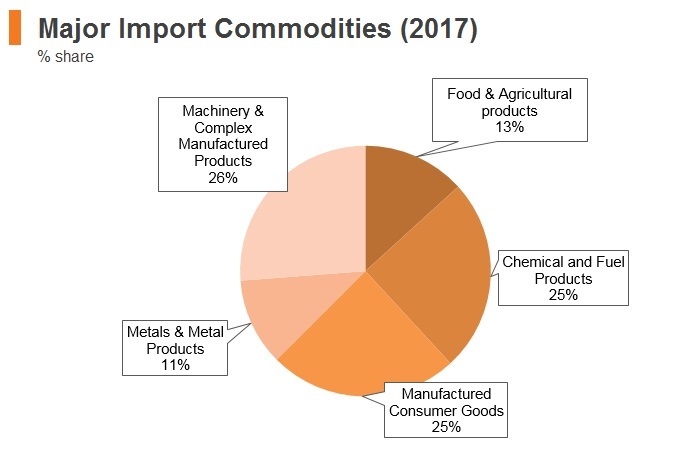 Apart from tariffs, duties and taxes that any importer is liable to pay upon importation include the Import Cess, Excise Duty, Nation Building Tax (NBT), Special Commodity Levy (SCL), and Value-added Tax (VAT). The VAT rate stands at 15%, with exemptions granted to some ICT equipment, construction equipment, pharmaceutical, real estate, water, electricity, health and education. 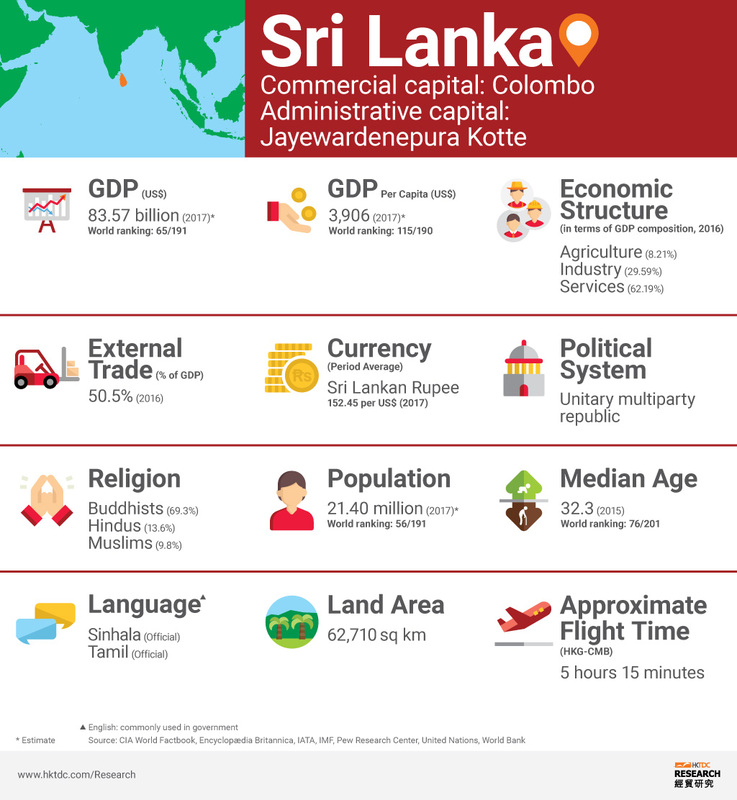 Sri Lanka also has Generalised System of Preferences (GSP) agreements with Japan, the US, Canada, the EU, Norway, Turkey and New Zealand, as well as free trade agreements with India and Pakistan. The latter agreements give Sri Lanka access to more than 1.3 billion consumers from the island. GSP-plus was implemented again in May 2017 and the current regulations will be valid until 2023. 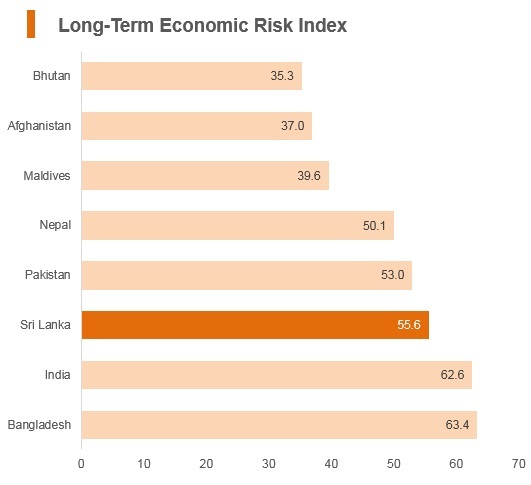 Sri Lanka is a member of South Asian Association for Regional Cooperation (SAARC), which formed a South Asian Free Trade Area (SAFTA) in 2006 with an aim to reduce duties for imports from member countries to between zero and 5% within 10 years, though progress has not been satisfactory. Apart from SAFTA, the country also concluded bilateral free trade agreements (FTAs) with Pakistan and India and the Asia-Pacific Trade Agreement (APTA). To further strengthen economic cooperation between Sri Lanka and India, the Indo–Sri Lanka Economic and Technology Cooperation Agreement (ETCA) and Comprehensive Economic Partnership Agreement (CEPA) are under negotiations. There are various import bans in place that affect the autos sector, in addition to high import duties (for new vehicles). Vehicles older than two years are not permitted, and commercial vehicles older than four years are also not permitted under 2013 rules. 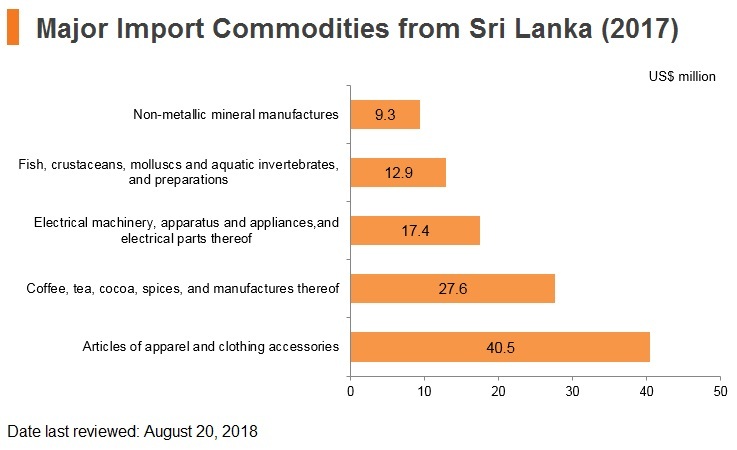 Sri Lanka also implements special commodity levies on imported vegetable oil, onions (and various other vegetables) sugar, garlic, dhal, watana, wheat, rice and fish. 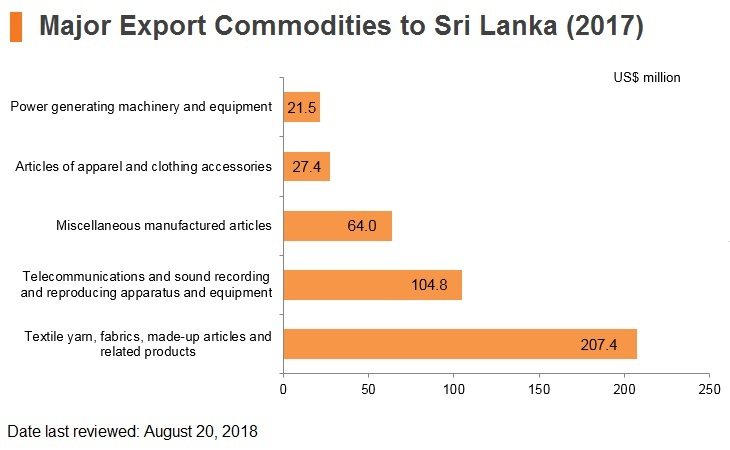 Sri Lanka and China have entered into FTA negotiations and these remained ongoing at the time of writing in August 2018. In the China visit of Sri Lankan President Maithripala Sirisena in March 2015, the two sides agreed to speed up FTA talks. Businesses operating in Sri Lanka can benefit from two main regional trading agreements: the SAFTA and the APTA. These agreements provide Sri Lanka with preferential terms and tariffs, benefiting export industries such as the garment sector. The SAFTA - an agreement reached on January 6, 2004. It created a free trade area of nearly two billion people in Afghanistan, Bangladesh, Bhutan, India, Maldives, Nepal, Pakistan and Sri Lanka. The seven foreign ministers of the region signed a framework agreement on SAFTA to reduce customs duties of all traded goods to zero by the year 2016. The SAFTA agreement came into force on January 1, 2006. 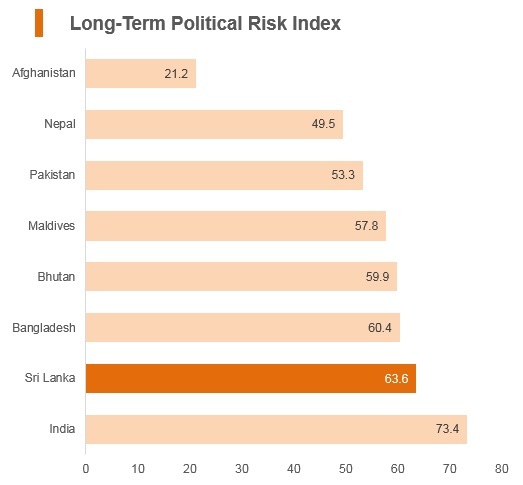 The SAFTA requires the developing countries in South Asia (India, Pakistan and Sri Lanka) and least developing countries (Nepal, Bhutan, Bangladesh, Afghanistan and the Maldives) to bring their duties down to 0% at staggered periods. The purpose of SAFTA is to encourage and elevate common contract among the countries such as medium and long term contracts. Contracts involving trade operated by states, supply and import assurance in respect of specific products and it involves agreement on tariff concession like national duties concession and non-tariff concession. The APTA - formerly the Bangkok Agreement signed in 1975, THE APTA is one of the Asia's oldest regional preferential trading agreements with six participating states - Bangladesh, China, India, Laos, Republic of Korea and Sri Lanka. APTA is a dynamic regional agreement which has been instrumental in producing a favourable outcome to Sri Lanka. It is particularly important for Sri Lanka as it is the only trade agreement Sri Lanka partakes with China and the Republic of Korea. At the Third Ministerial Council was held on December 15, 2009 in Seoul, Republic of Korea, two framework agreements on Trade Facilitation and Promotion, Protection and Liberalisation of Investment were signed to incorporate separate chapters in services and investments. The APTA aims to promote economic development and cooperation through the adoption of mutually beneficial trade liberalisation measures. 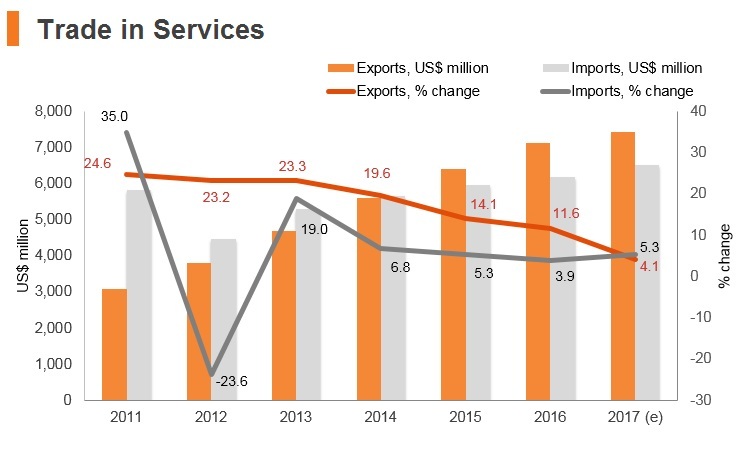 Further concessions are envisaged at the next rounds of trade negotiations, which will target widening products coverage and deepening the tariff cuts and to adopt modalities for the extension of negotiations into other areas such as non-tariff measures, trade facilitation, framework agreement on services and investment. The Indo-Lanka Free Trade Agreement - between Sri Lanka and India and has been in effect since 2000. 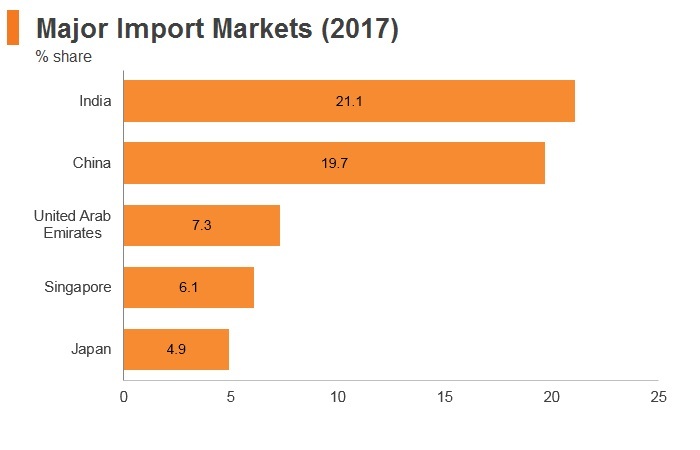 Under this agreement, most products manufactured in Sri Lanka with at least 35% domestic value addition (if raw materials are imported from India, domestic value addition required is only 25%) qualify for duty-free entry to the Indian market. 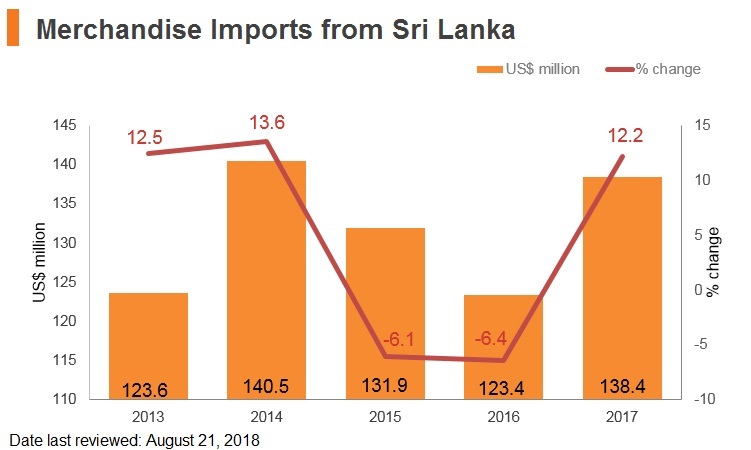 This should benefit exporters to one of Sri Lanka's key markets. 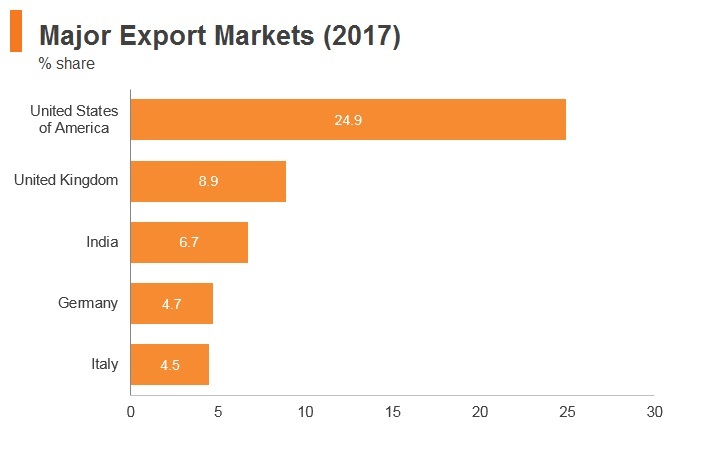 Sri Lanka exports manufactured products to India, duty-free. Sri Lanka is eager to expand the current FTA with India to a broader Economic and Technology Agreement (ECTA). While both the countries already have the benefits of a FTAs in goods, recent bilateral talks have been aimed at widening the scope of this pact by including services and investments to make it comprehensive. 2005 Sri Lanka-Pakistan FTA - provides duty-free entry into Pakistan for almost all of Sri Lankan exports except for 541 items on Pakistan's negative list. These agreements could help to make Sri Lanka a gateway to South Asia for foreign investors. China is investing in strategic ports and port-related industries. The FTA between China and Sri Lanka, in negotiation, is set to boost the country's future development and promote trade with China in sectors such as industry, energy, technology, infrastructure and tourism. 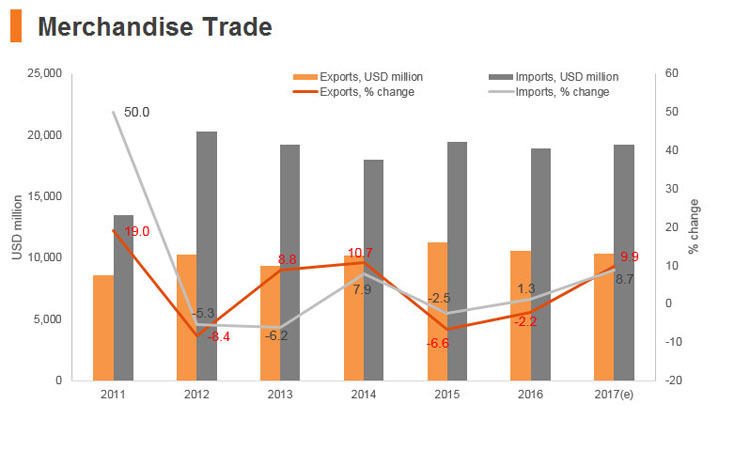 The Sri Lanka-Singapore FTA, aimed at promoting the bilateral trade of goods and services, to also aid the continued expansion of Sri Lanka’s manufacturing and services sectors. This partnership is likely to pave the way for higher quality sector expansion as this would facilitate the transfer of technology and best practices from Singapore, one of Sri Lanka’s top 10 foreign investors, accounting for almost 10.0% of total FDI inflows. The BOI plays a key role in the implementation of Sri Lanka’s export-oriented industrialisation strategy. Textile and garments have become important industrial products after the development of export processing zones. The BOI plans to introduce new methods including public-private partnerships for spurring investment. In the 2017 Budget, new incentive packages for landmark projects with investment between USD100-500 million and those more than USD500 million will be designed. Exchange control reform is also proposed to ease foreign exchange remittance to facilitate foreign investment. Sri Lanka’s 2018 budget envisions on pursuing a 'Blue–Green Development Strategy' that entails plans to integrate the full economic potential of ocean-related activities in formulating the overall growth strategy, and build the economy on an environmentally sustainable development strategy. The Enterprise Sri Lanka initiative is expected to promote entrepreneurial skills and facilitate not only the established private sectors but also the small business enterprises. 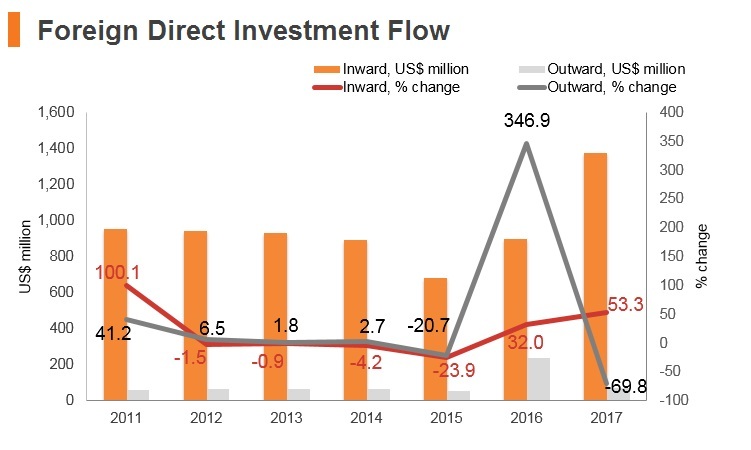 Since the civil war ended in 2009, Sri Lanka has worked to rebuild and improve infrastructure, drawing in FDI to finance and undertake related infrastructure projects. China has been keen to participate in such projects, including the Sri Lankan port in Hambantota and the Colombo International Container Terminals. In July 2017, the Sri Lanka Ports Authority (SLPA) and China Merchants Port Holdings (CMP) signed an agreement under which the joint venture majority-owned by the CMP, which will invest up to USD1.12 billion, will handle the commercial operations of the Chinese-built Hambantota Port on a 99-year lease, with the port expected to play a strategic role in the Belt and Road Initiative. The government has identified a wide range of targeted industrial sub-sectors to be promoted under the BOI to drive the economic development process of the country. In line with the new policy guidelines of the government, the manufacturing sector is to be promoted in three key segments: non-traditional products (which include all products other than black tea in bulk, crepe rubber, sheet rubber, scrap rubber, coconut oil, desiccated coconut, copra, fresh coconuts, and coconut fibre), local manufacturers of substituted goods (boats, pharmaceuticals, tyres and tubes, motor spare parts, furniture, ceramics, glassware, cosmetic products, edible products manufactured out of cultivated agricultural products, and construction materials), and large scale projects of national interest. Foreign ownership is permitted with the exception of some sectors designated as strategic in defence-related industries, forestry and farmland. The government allows 100% foreign investment in any commercial, trading, or industrial activity other than a few specified sectors including air transportation; coastal shipping; large-scale mechanised mining of gems; lotteries; manufacture of military hardware, military vehicles, and aircraft; dangerous drugs; alcohol; toxic, hazardous, or carcinogenic materials; currency; and security documents. These sectors are regulated and subject to approval by various government agencies. Environmental concerns continue to dent prospects for investors in the primary sector. A number of investment incentives are open to investors in Sri Lanka. These are laid out in the Strategic Development Project Act 2008, which provides tax incentives for large projects that the Cabinet identifies as Strategic Development Projects (SDP). These are defined as investments that are believed to be in the national interest, and likely to bring economic and social benefits through the provision of goods and services, substantial inflow of foreign currency, generation of employment and income, and transfer of technology. Projects classified as SDPs are exempted from taxes for up to 25 years in areas such as corporate income tax, value added tax, economic service charge, debit tax, customs imports and export taxes, port and airport tax, and the nation building tax. 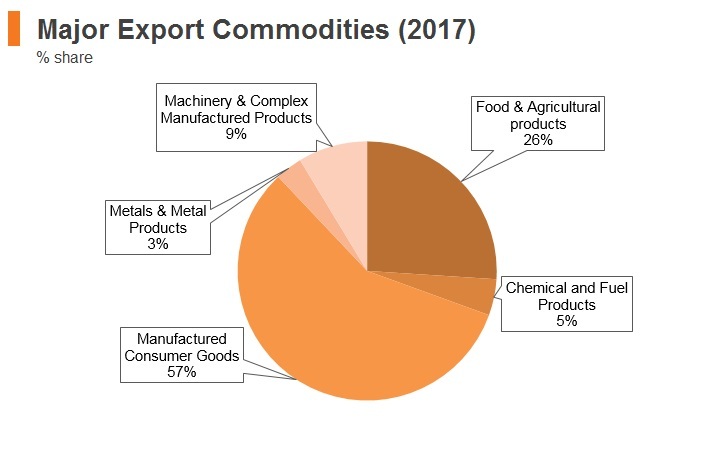 Foreign investments in the following areas are restricted to 40% ownership: the production for export of goods subject to international quotas; growing and primary processing of tea, rubber, coconut; timber-based industries using local timber; deep-sea fishing; mass communications; education; freight forwarding; travel services; and businesses providing shipping services. Foreign ownership in excess of 40% must be preapproved on a case-by-case basis by the BOI. Foreign investment is not permitted in the following businesses: non-bank money lending; pawn-brokering. Foreign ownership is allowed in most sectors, although the land ownership law prohibits foreigners from owning land, with some exceptions. Sri Lanka also has 14 major free-trade zones, also called export processing zones, administered by the BOI. In addition, a large private apparel company opened Sri-Lanka's first privately run fabric park in 2007, and thereafter invited local and foreign companies to set up fabric and apparel factories in the park. A number of companies have chosen to locate their factories in and around Colombo to reduce transport time and cost. However, excessive concentration of industries around Colombo has caused heavy traffic, higher real estate prices, and a scarcity of labour. As a result, the BOI now encourages export-oriented factories to be set up in industrial zones outside of the capital, such as Koggola, Seethawaka, Biyagama, Mirigama, Polgahawela, Mawathagma, Kandy, Malwatta, Wathupitiwela, Sooriyawewa, and Mitijjalwela. 14 Free Trade Zones, called export processing zones administered by the BOI Various corporate income tax and customs duty incentives; exchange control regulation exemptions are available. Sri Lanka and China have jointly established the Sri Lanka-China Logistics and Industrial Zone (SLCIZ) in Hambantota in the Southern Province which would be open for Chinese investors to establish factories. The GSL plans to allocate 1,000 acres of land for the zone. SLCIZ is expected to include the Hambantota Port which may be sold to a Chinese state-owned company. A new Inland Revenue Act is to be effective from April 2018. The corporate income tax rates will be revised to a three tier structure comprising of a lower rate of 14%, a standard rate of 28% and a higher rate of 40%. Commencing from the year of assessment 2018/19, companies are taxed only under three income tax rates: 14%, 40%, and 28%. There is no local or provincial income tax applicable to corporates in Sri Lanka. A number of measures have been proposed to increase the tax revenue, chief among which motor vehicles excise duty and luxury tax revisions, duty revisions on VAT and NBT and introduction of a Debt Repayment Levy (DRL). The government has also proposed several expenditure proposals mainly aimed at developing small- and medium-sized enterprises and reducing the budget deficit. Local workers are given priority of employment and these permits are usually considered for work that local experts are unavailable or unable to do the work. Employment of foreign personnel is permitted when there is a demonstrated shortage of qualified local labour. Technical and managerial personnel are in short supply and this shortage is likely to continue in medium term. All foreign nationals must obtain visas (on-arrival visas or visas obtained prior to arrival) to enter Sri Lanka. Foreign nationals intending to work in Sri Lanka should obtain residence visas and work permits. Foreign employees in the commercial sector do not experience significant problems in obtaining work or residence permits. Obtaining a visa in advance is now a requirement and can be completed online from the Electronic Travel Authority or at a Sri Lankan embassy. Applications should take two working days, though can take longer. Foreign investors who remit at least USD250,000 can qualify for a one-year resident visa, which can be renewed. Investors and business people may obtain multiple-entry visas, which are valid for three or 12 months. To receive a multiple-entry visa, a foreign national must supply proof of his or her activities in Sri Lanka. Foreign residents in Sri Lanka are subject to a resident visa taxes. Investors and business persons may obtain multiple-entry visas, which are valid for 3 or 12 months. To receive a multiple-entry visa, a foreign national must supply proof of his or her activities in Sri Lanka. These visas may be obtained from the Controller of Immigration and Emigration or from a Sri Lanka diplomatic mission abroad. For a three-month, multiple-entry visa, the fee is three times the fee for the single entry, three-month visit visa. For the 12-month, multiple-entry visa, the fee is the same as for a three-month, multiple-entry visa plus a tax of LKR10,000. 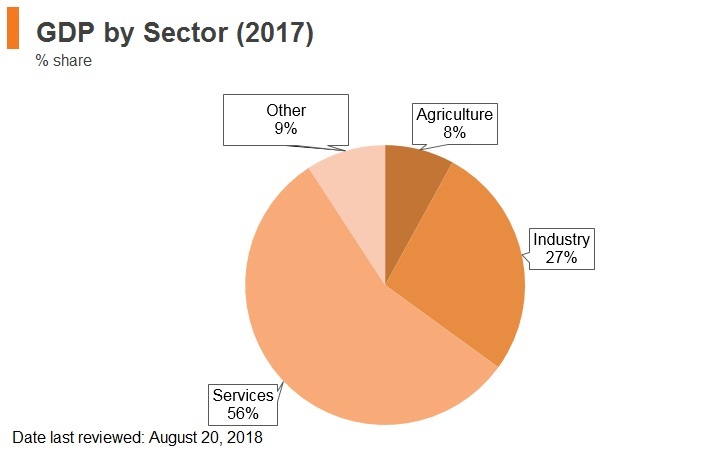 Agriculture is a significant economic activity in Sri Lanka. A substantial part of employment and export earnings originate from agriculture. Tourism also plays an increasingly significant role in the economy. 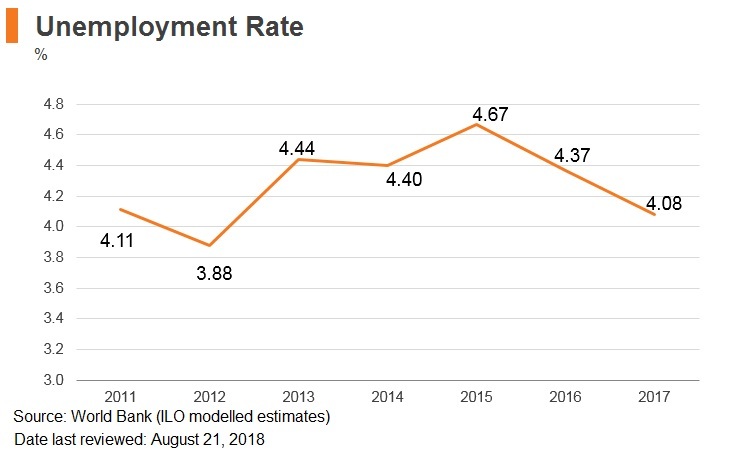 In the last decade, the government in Sri Lanka has pursued policies of industrialisation as a means of achieving growth, creating employment, and diversifying an economy that was based on crop exports. The main challenges facing the island economy centre on the structural weaknesses of its fiscal and current accounts. 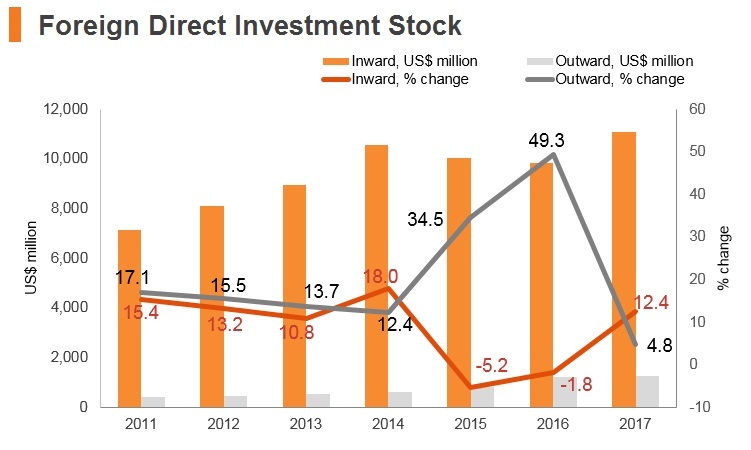 In the event of external weaknesses, the country runs the risk of foreign direct investment drying up. That said, the country's overall economic growth prospects remain favourable, which provide a measure of support for the country's appeal. There exist some sector-specific restrictions to foreign investors. 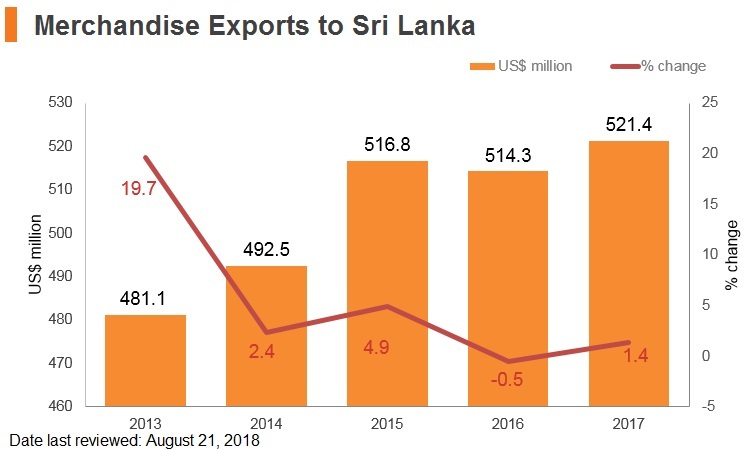 That said, there are certainly benefits to investing in Sri Lanka for businesses, particularly those in export-facing industries. Chief among the country’s benefits are good quality transport infrastructure and strong connections to international trade routes. 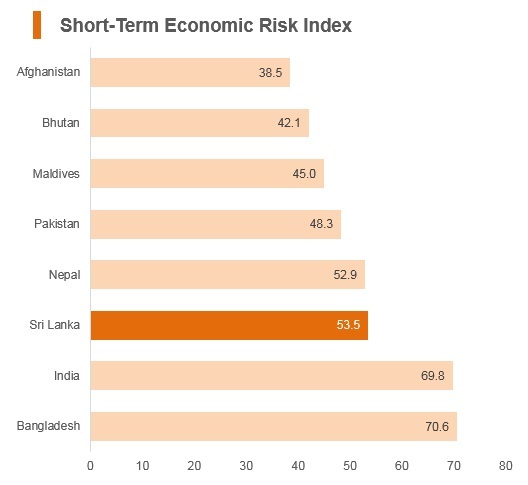 In addition, a low-cost workforce with widespread basic skills lifts Sri Lanka above regional peers that are competing to attract investment into secondary and tertiary industries. At present Hong Kong has concluded airline and shipping income treaties with Sri Lanka. This agreement entered into force on March 30, 2005. People travelling on a Hong Kong SAR passport need a visa to visit Sri Lanka.